Part IV Now I bought a PR Expired/Aged Domain, What to do with It Now? 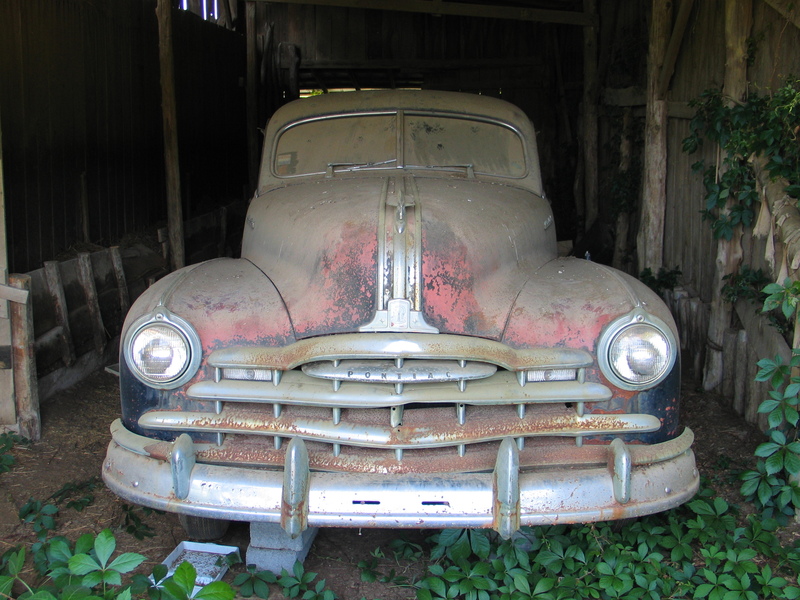 Just like an antique car restoration, we’re going to learn the art of blowing the dust off and pulling value out of old domains. From part III. You researched and found the perfect high PR domain, put a bid on it, and won the bid (or used the buy now option that is available for some expired domains). If you didn’t read the previous section, go back and read it now. The tools I lay out for you are absolutely vital for buying the right domain. So, why did you buy this domain in the first place? The aged domain saves you tons of trouble in building backlinks to your site, and getting that domain age and authority that Google finds important. The big question is, how do you leverage the existing backlinks to the domain, and also the age and page rank authority the site already has to drive traffic and cash-flow to your target site? The first thing I want to discuss, is why I think aged domains will be a long term solution to avoid Google update penalties. Think about it like this: You have had a site for 8 years that sells shoes online. You decide one day that you are not happy with your hosting company and the overall look of your website, so what do you do? You switch hosting, change up some of the content and pages to your site as well as the theme, and then you’re back in business selling shoes. It doesn’t make sense that Google could penalize you for changing some of the basic function of your site and your hosting company right? You may notice an initial drop in traffic, but within a couple of weeks you will be back where you started. Essentially, that description is exactly what we are doing, but instead of just changing the hosting and the theme, we are changing the point of the site – to drive “link juice” to our target site. Utilizing 301 redirects for 404 not found errors (which will occur because you are not recreating every single page and post from the original site). Making the site you build on the aged domain as realistic and legit looking as possible. to sign up for my newsletter where I’ll go in depth into these steps that will really maximize your earning potential from the site. Your PR site needs to be hosted on a different server IP than your target site and if you have multiple PR sites containing backlinks to your target site, each one of those needs to be hosted on a different IP . How do you accomplish getting your PR sites hosted on different IPs? Either you can use a different hosting company for each, or you can go through one company that specializes in individual IP SEO hosting. I find the latter option to be most efficient, and the easiest to manage. So you’ve set up hosting for your site, on to building a simple site on the domain. Part V: Building a Simple Site on Aged Domain – Coming Soon.